Only 1 left in stock. Order now to secure your product. Product could take 7-10 business days to ship. If delayed, you will receive a backorder email confirmation within 24 hours. 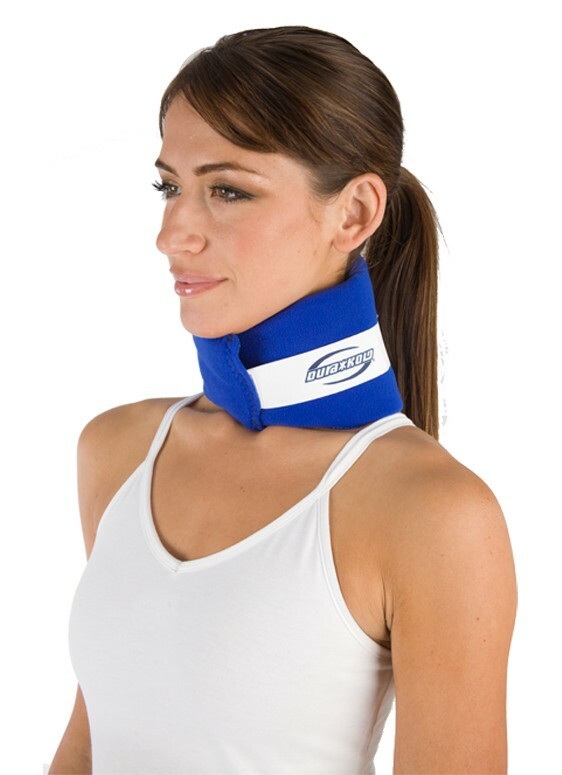 The DonJoy Dura Kold Neck Wrap provides cold therapy to the neck area to reduce pain and swelling in this area.